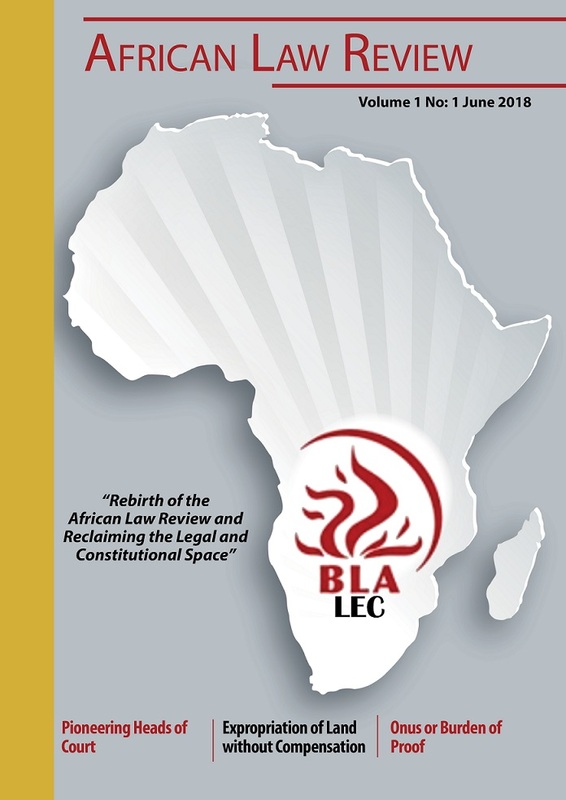 Click here to download Volume 1, Issue 1 of 2018 of the African Law Review Publication. The President's decision to fire advocates Nomgcobo Jiba and Lawrence Mrwebi from the National Prosecuting Authority sets it on a new path, the newly-appointed National Director of Public Prosecutions, advocate Shamila Batohi has said. Model Lee Ann Liebenberg is in the hospital with a fractured nose after falling "flat on her face."